I thought it would be fun to not only post tonight’s fashion but also post my Golden Globe winner predictions! So here you go! 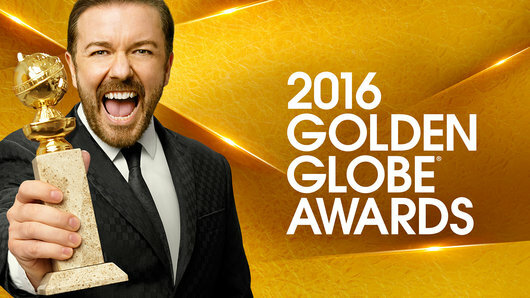 What is in bold is my choice to win and don’t forget to come back tonight for some of my favorite and least favorite fashion of the 2016 Golden Globes! I’m picking this based on the fact the real Joy Mangano is a fellow Long Islander! Leonardo DiCaprio, The Revenant PRAYING 2016 IS LEO’S YEAR! I love all three and can’t choose!